Can't Get Enough Of Wet Dog Tile? Do you want to keep up to date with Wet Dog as much as possible? Maybe you just love tile and want to see it as often as you can? Do you have an odd addiction to tile and you need your fix? 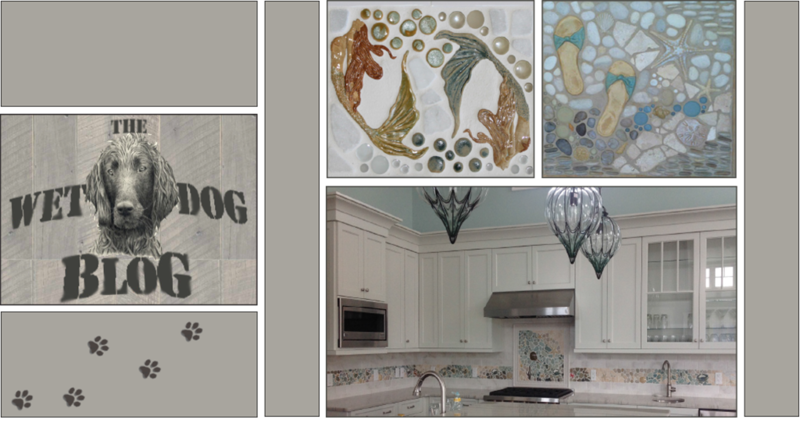 Well, luckily for you, Wet Dog Tile has a few different social media sites we use daily! Not only do we post here on this blog every other day, but we use Instagram, Facebook, Google+, Pinterest, Houzz, and soon to be more! Click on any of the banners below to be taken to our profile for that website!